In Kodiak Canvas fashion, this bag is constructed with premium materials and loaded with features. The top-of-the-line, locking, YKK zippers stay put and won't travel during the night. 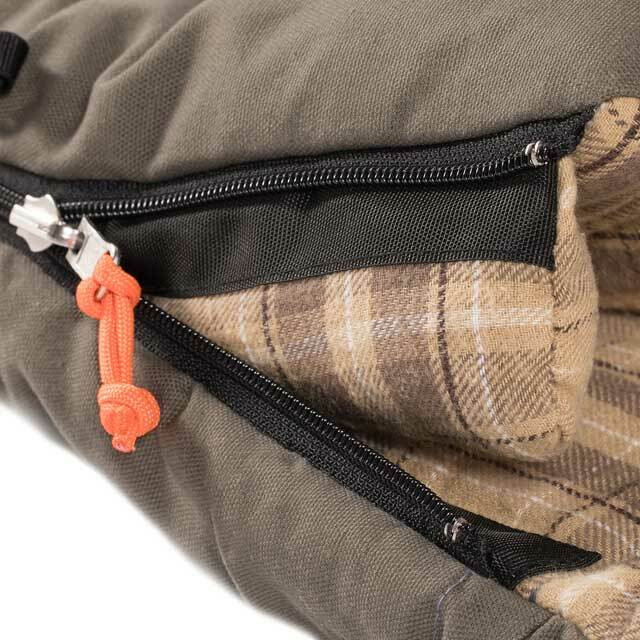 Zippers are lined with anti-snag strips and have a full-length zipper baffle to reduce heat loss. 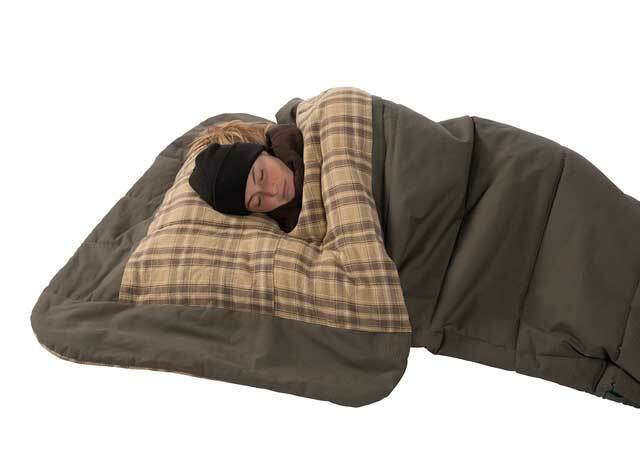 Dual layer construction, with offsetting seams, minimizes cold spots. 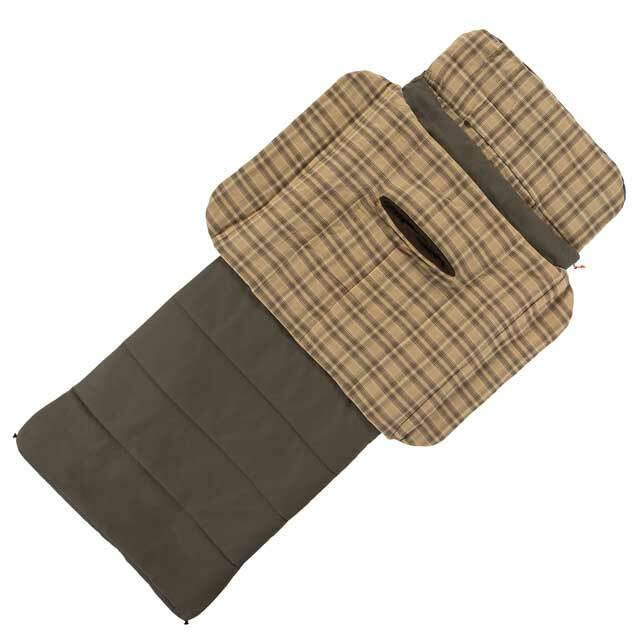 A headrest at the top of the bag provides a comfortable area for head and arms. 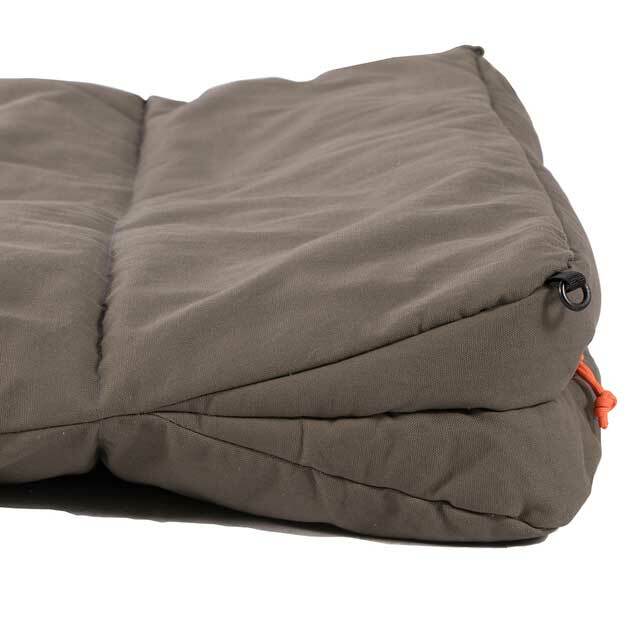 A pillow pocket helps keep a small pillow (not included) in place, or allows one to create a pillow by stuffing a sweatshirt into the space. A tech pocket provides a spot to keep a phone close at hand, inside your bag. The wedge-shaped foot box provides extra space, so toes don't get scrunched. A zipper at the foot of the bag allows you to vent the bottom when needed. Roll up the bag and secure it with handy compression straps and snap buckles. 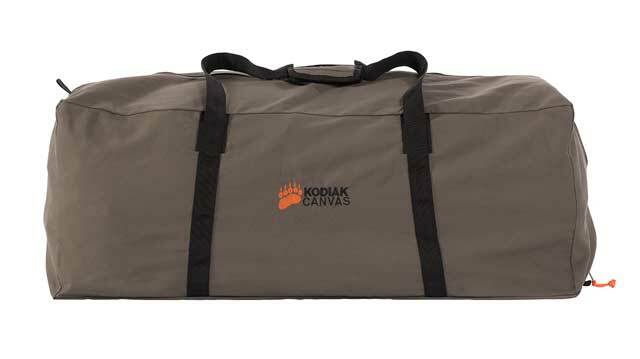 A canvas duffel carry bag is included. 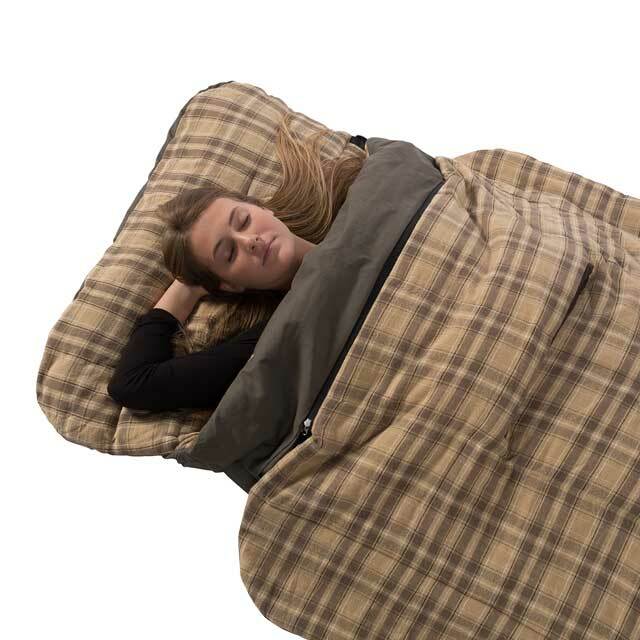 Compatible with the Booster Quilt? accessory (sold separately) that can boost the bag's temperature rating by up to 30 degrees. Patent pending. 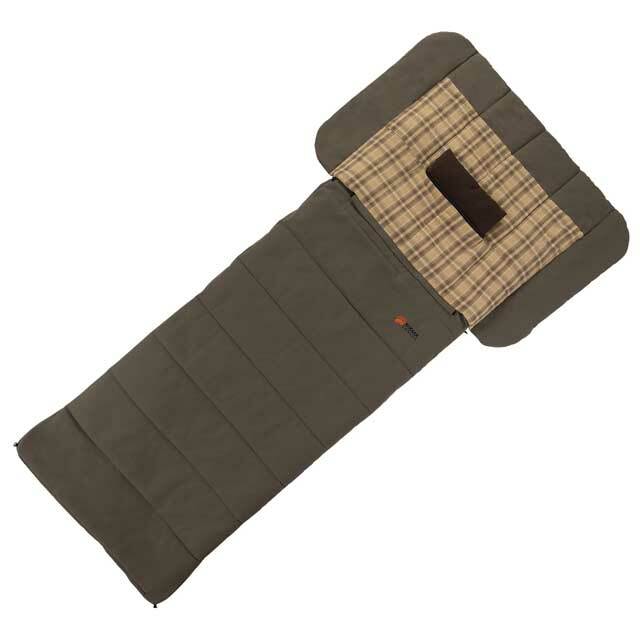 This regular size will comfortably accommodate sleepers up to 6? tall and 225 lbs. Extremely comfy! It's pretty dang bulky though! I know the booster is meant to go over the sleeping bag. Im not so sure Ill ever need it as an extra layer on top. In my case it just adds to the comfort when used as bedding underneath. 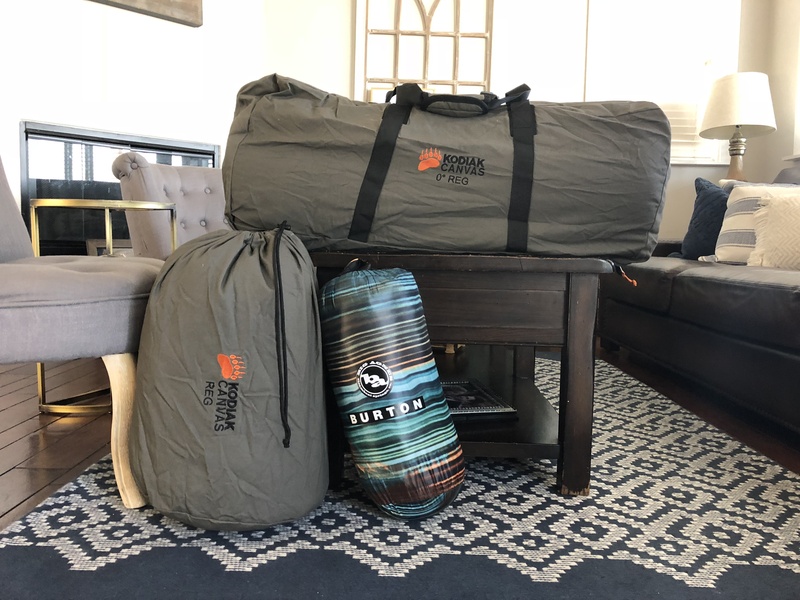 In the picture I included in this review the largest bag is the actual sleeping bag. The smaller is the booster and the smallest (Burton) is what I used to camp with. I choose to lug the Kodiak bags and have a much better night sleep. Q: I am 5'10 260 lbs my wife is 6'1 approx. 250 lbs do you think a regular size would work okay? We are in are 60s and I rat around a lot and sleep on a double cot. 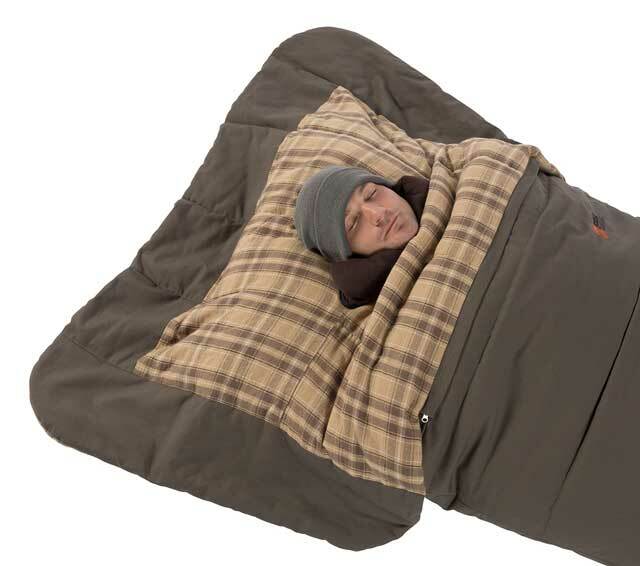 Q: What's the difference between this and a regular sleeping bag? A: I highly recommend watching the video. It shows some of the features, but the big difference is the Z top body cover. This product has 30-day returns: Simply hang on to the original packaging and contact us within 30 days of receipt if you are not satisfied with this product. We are that confident you will love this product! If something is damaged or defective we will get it replaced at no cost. 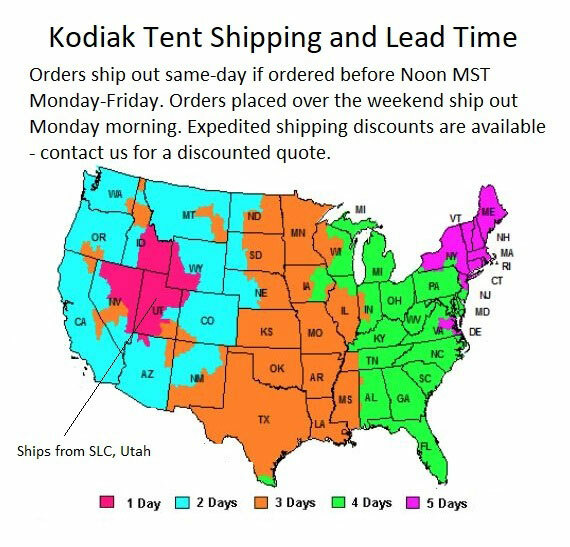 Our Kodiak items have an extremely low return rate. The reviews speak for themselves. Please contact us before purchasing if you are unsure whether this product is right for you by calling us toll free at 866-308-5484 or via email at websales@competitiveedgeproducts.com Please note that we are happy to waive any restocking fee if the item is unused and in the original packaging. Dimensions: 13" x 13" x 20"